Organised by Electrical Engineering and Electronic and Communication Engineering Department. Venue: Locomotive Workshop Northen Railway Charbagh Lucknow. 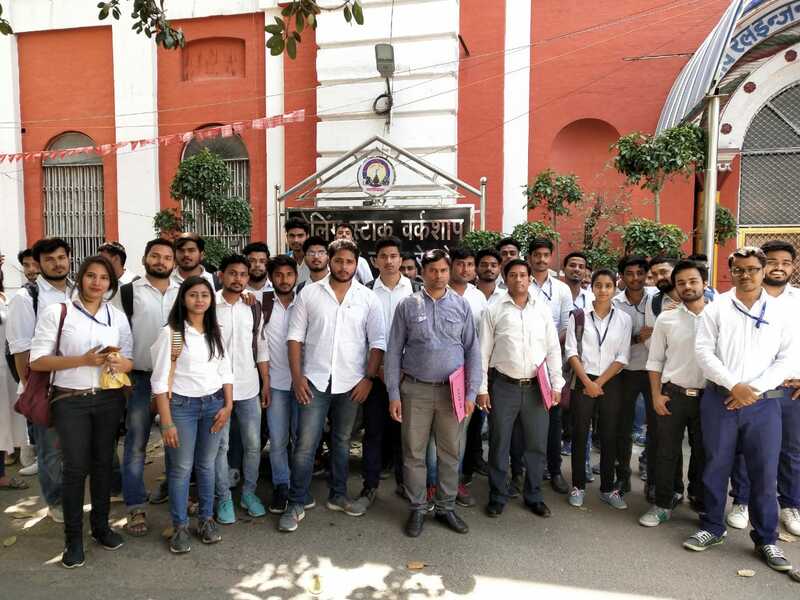 An Industrial Visit was organized by EE and ECE departments, BBD University, Lucknow on 3rd April 2019 at “Locomotive Workshop Northen Railway Charbagh Lucknow.” for Second, Third and Fourth year students of EE and ECE departments. Introduction of Indian Railway: First of all student went to conference room and they were introduced about Indian Railway that Indian Railway is the state owned railway company of India. It comes under the Ministry of Railway. Indian Railways has one of the largest and busiest rail networks in the world. It also owns locomotive and coach production facilities. Indian railways are administered by the railway board. Indian railway is divided into 16 zones. Each zone railway is made up of a certain number of divisions. Diesel locomotive: After the first lecture, they went to workshop where they learn about diesel locomotive, It is an industrial technical setup, where repair and maintenance works of diesel locomotives is carried out. It was introduced firstly in United State in 1924 and introduced first time in India in 1958. Traction: In Overhead Electrification system, the supply of electricity is through an overhead system of suspended cables knows as the centenary. The loco uses a Panto graph to make contact with the overhead contact cable and draw electricity from it to power its motor. 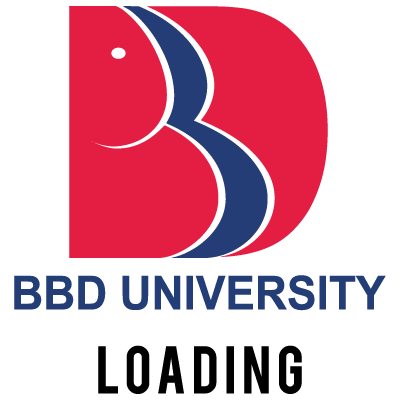 Enhance the practical knowledge of the students. Comfortable with the industry environment. Industrial visit plays a role like a bridge in between theory and practical.